The city is buying equipment, including a roll-off truck and an excavator, for $731,028 for its in-house demolition program. Municipal officials approved the purchases last month. A Mack granite roll-off truck, Mack Pinnacle heavy haul truck, and Fontaine Mag55h lowboy trailer are being purchased for $397,928 from Grande Truck Center of San Antonio, Tex. A Komatsu PC290LC-11 excavator is being bought from F&M Equipment, doing business as Komatsu Northeast of South Plainfield, for $331,100. The equipment is being paid for by U.S. Housing and Urban Development (HUD) Community Development Block Grant (CDBG) funds. Last year, municipal officials earmarked federal funds to purchase equipment for the demolition program. Municipal officials have said the program will save hundreds of thousands of dollars a year for the city. Currently, the city has to contract outside firms to handle emergency demolitions following a fire or building collapse. The city had to shelf the proposed program last year when the state did not allow it to use a $2 million demolition loan to purchase equipment. 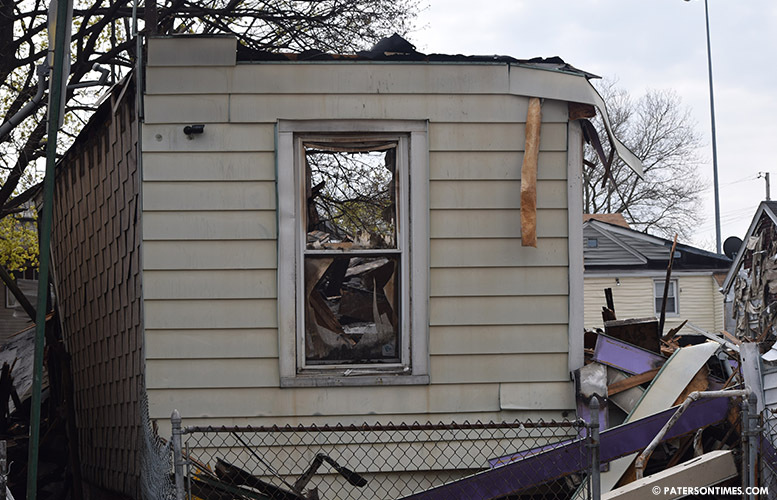 Municipal officials said the demolition program will be under the fire department. However, public works employees will operate the equipment. Public works employees will receive training to operate the heavy equipment. Those who sign up to work for the program will receive additional compensation, but that has to be worked out with the public works labor union. Equipment will be securely stored at a firehouse, said municipal officials. Let just hope that this very expensive purchase will not become like the street cleaner machine/ sweeper that never used. Please remember that government have no money they use tax payer money . As we do our taxes this tax season please pay attention to what is deducted from our payroll also what we much pay out for our property, now there is a gas tax . So our voices must be heard, as tax payers we must have a seat at the table. When government decide to spend our money.